Is your chicken reaching its full potential? We partnered with PERDUE® to show you some unexpected ways to bread cutlets. Chicken is one of the most versatile proteins, and cutlets are a fan favorite. Instead of the traditional breadcrumbs, we're reimagining the chicken cutlet with these eight out-of-the-box ideas. They're just as crispy and delicious as the old-school way but a little more special. Don't forget, in order to give your chicken a crispy crunch, you'll need to dip it in flour and eggs first. 1. 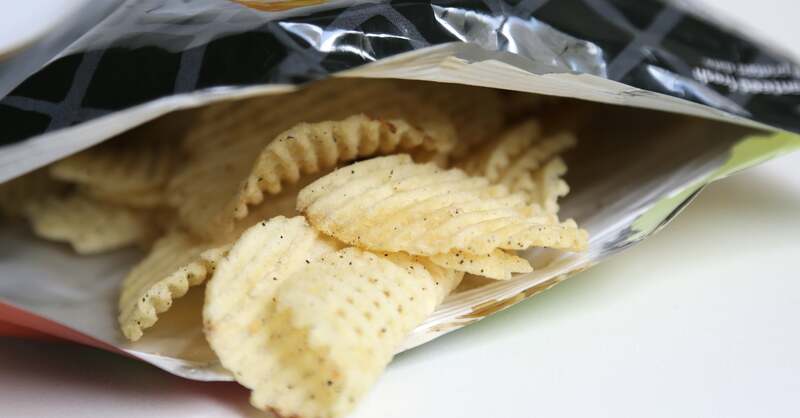 Potato chips: With so many varieties of potato chips, like sour cream and onion and barbecue, the flavor possibilities are endless. 2. Steel-cut oats: Steel-cut oats can be used for just about anything, and chicken cutlets are no exception. It gives breakfast for dinner a whole new meaning. 3. Shaved coconut: Coconut chicken strips hit the spot every time. It's so easy to create this sweet and savory dish at home. 4. Sliced almonds: Yep, you read that right! 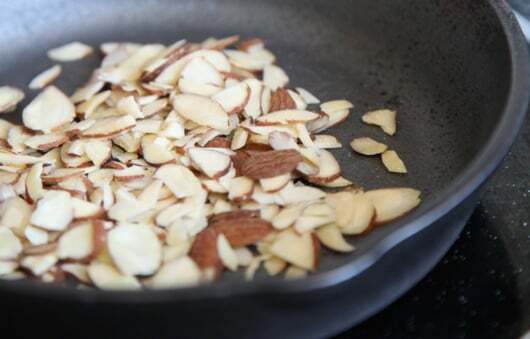 Sliced almonds become nice and toasty when met with olive oil and a bit of heat. To make sure they stick, pat down your chicken until it's completely dry. 5. Panko: The airy crunch that's unique to panko is hard to beat. These crumbs are probably the most similar to traditional breadcrumbs but with Asian flair. 6. Saltine crackers: There's something simple and nostalgic about saltine crackers. Mash them up finely before coating and they become a deliciously salty crust. 7. Cornflakes: This is a personal favorite that my mom used to make all the time. You can use them either whole or pulverized. 8. 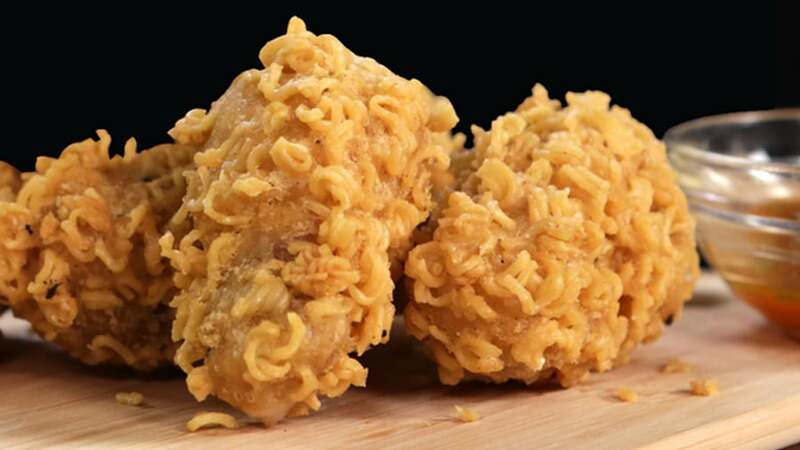 Ramen noodles: Last but certainly not least, ramen takes on a whole new texture when used to bread chicken. If you're familiar with these noodles in soup form, you'll be blown away by how they taste when fried up. Learn more about the PERDUE® Way by watching the video above. No antibiotics ever!